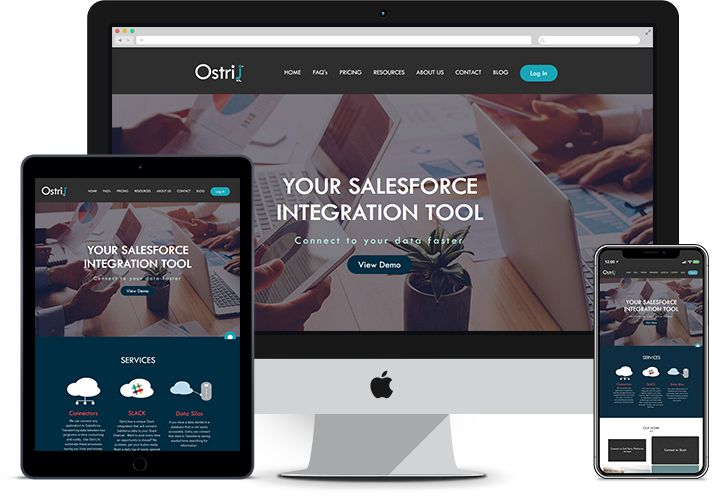 Top notch web solutions using open source for NewGen businesses. What makes PHP best for your Web App? PHP web apps run efficiently on all the major operating systems including Windows, Linux, Mac OS, etc. PHP has multiple open source MVC development frameworks that reduce development time as well as time to market for businesses. PHP uses its own memory space. This significantly decreases the loading time as well as the load on the server. PHP offers multiple layers that provide data security to the end user while preventing the malicious attacks.  PHP efficiently supports all the prominent databases including, MySQL, MSSQL, PostGres, SQLite and NoSQL. As a robust scripting language, PHP can be used to design responsive and dynamic web pages that can handle high load. 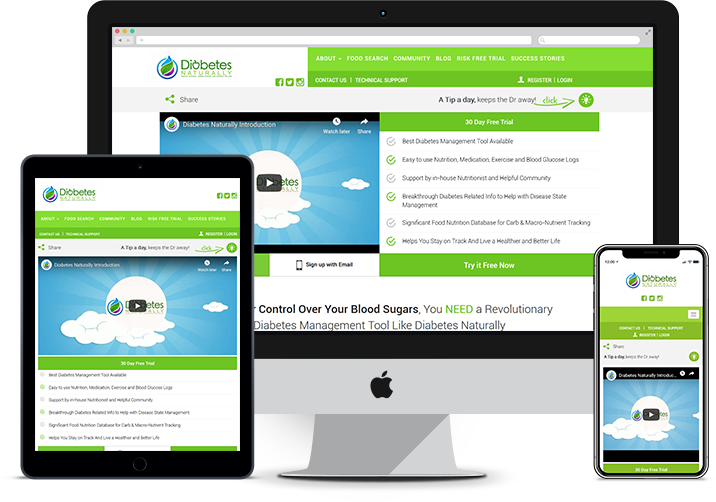 Diabetes Naturally is a healthcare web development and mobile application dedicated to supporting diabetic patients at different stages. It helps in managing diabetes by letting one track his insulin or blood glucose level for easy access to his concerned medical professional. 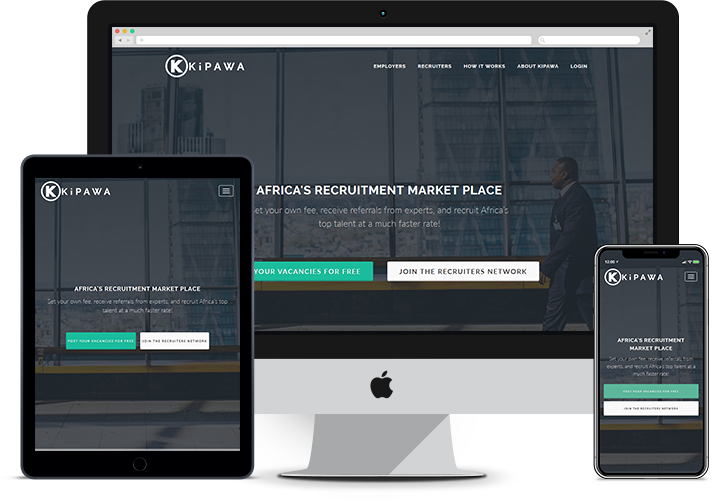 The mobile application runs on the iOS platform. Users can register to the app for free for initial 14 days and later can opt for an optional paid subscription that offers additional features. They can set their goals, manage food intake, keep a check on calories burnt, set remainder for medication, track blood glucose level, weight management, stress management and keep notes on their health improvement. There is also a forum for paid users enabling them to ask health-related questions to experts on the app. 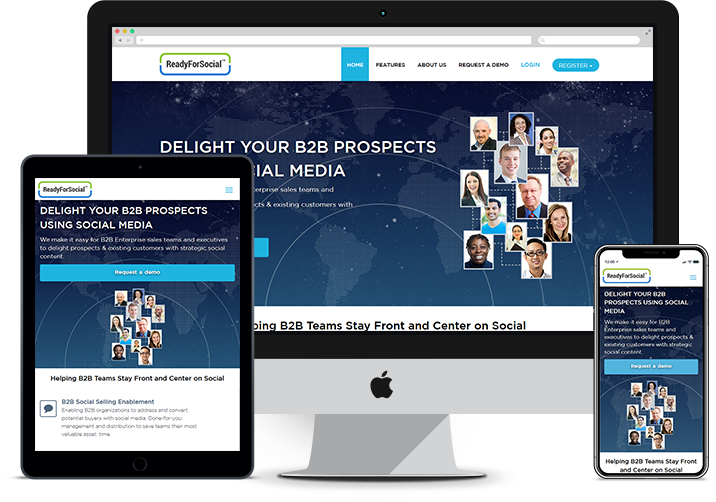 At Matellio, we are always excited to hear about your idea and add to its value with our creative PHP solutions. tomorrow. If you have an amazing idea, get in touch with our team today to bring it alive for the world to relish. At Matellio, we are always excited to hear about your idea and add to its value with our creative PHP solutions. Our advanced skills have crafted some of the technological marvels that define the innovation of today and tomorrow. If you have an amazing idea, get in touch with our team today to bring it alive for the world to relish.